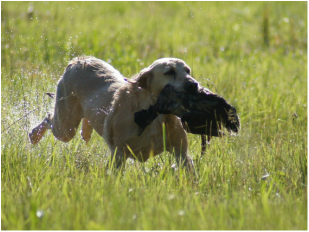 Lyn Yelton has been involved with hunting dogs her entire life; however, her involvement with Labrador Retrievers began in 1984. Lynn has actively trained and campaigned her labs in the American Kennel Club Hunt Test and Field Trail programs since 1987. She has owned 10 Field Champions and Amateur Field Champions during that time and nearly 20 Master Hunters. She has also earned numerous Junior and Senior Hunter titles. 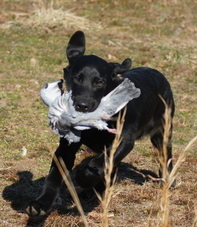 Lyn does much of her own young dog training before sending the promising dogs off to pros for finishing work.